The naos AM 107 of the Museum of Antiquities of Leiden was built by king Amasis in the VIth century BC, a period that saw an intense production of monolithic shrines. Despite its not impressive dimensions, however, the naos of Leiden stands out for its originality. What is particularly interesting about this monument is that its distinctiveness is strictly connected to the nature of its recipient. Amasis dedicated the naos to Osiris Hemag, one of the most important and enigmatic Osirian forms of the first millennium BC. Osiris Hemag represents Osiris in a crucial moment of his existence, his reawakening. It was precisely this aspect of the god that strongly influenced both the shape and the decoration of the naos, creating a unique effect: indeed, this is the only Egyptian naos showing on his surfaces groups of guardian-deities who had the task to protect the body of Osiris and to assist him in his rebirth and rejuvenation. 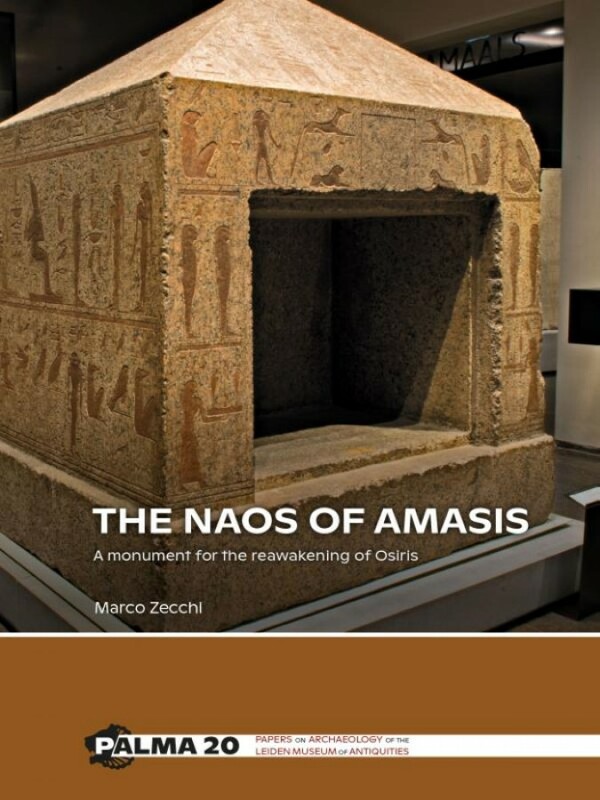 This naos is not only a shrine housing a statue of Osiris Hemag, but it is also a monument conveying a new definition of the god and ideas concerning his rebirth.